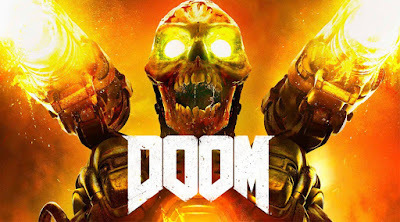 Although video game fans were already given a live action Doom movie a few years back starring Dwayne Johnson, the series is making a return in the form of a straight to video release. Under the direction of Tony Giglio, several images have made their way to Twitter showing that they're not messing around this time. Check out what he Tweeted earlier this week and take a peek at the other image that was released via Amy Manson on Instagram. Doom is set for a 2019 release.